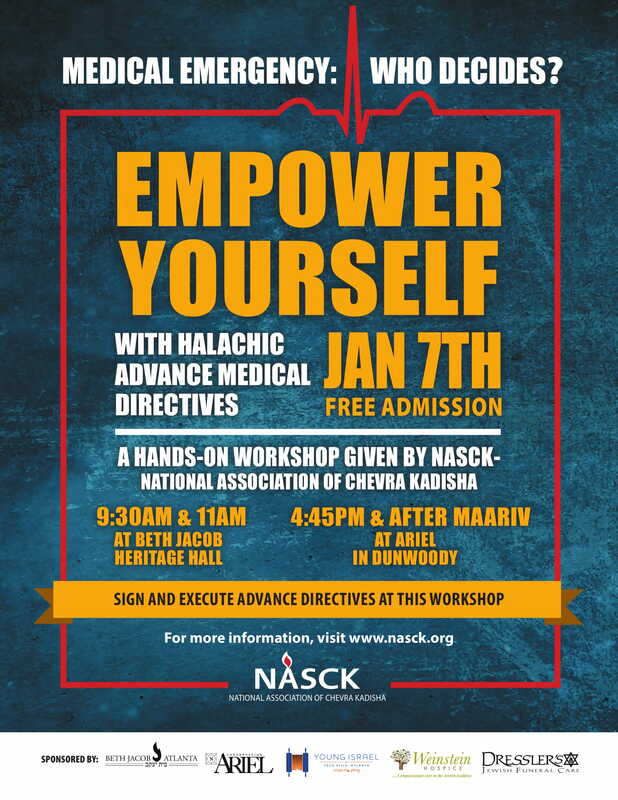 In-services for nurses, social workers and administrators at kosher nursing homes in NJ and the Five Towns provided sensitivity training and information about Jewish customs at end-of-life. 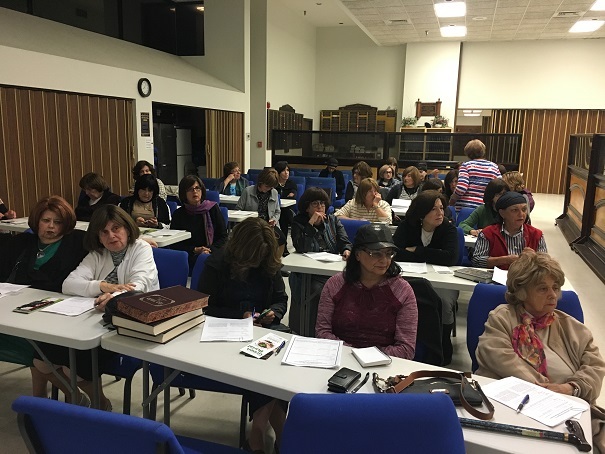 Two chevra kadisha training workshops were conducted in Los Angeles at Young Israel of Century City and were open to other groups. 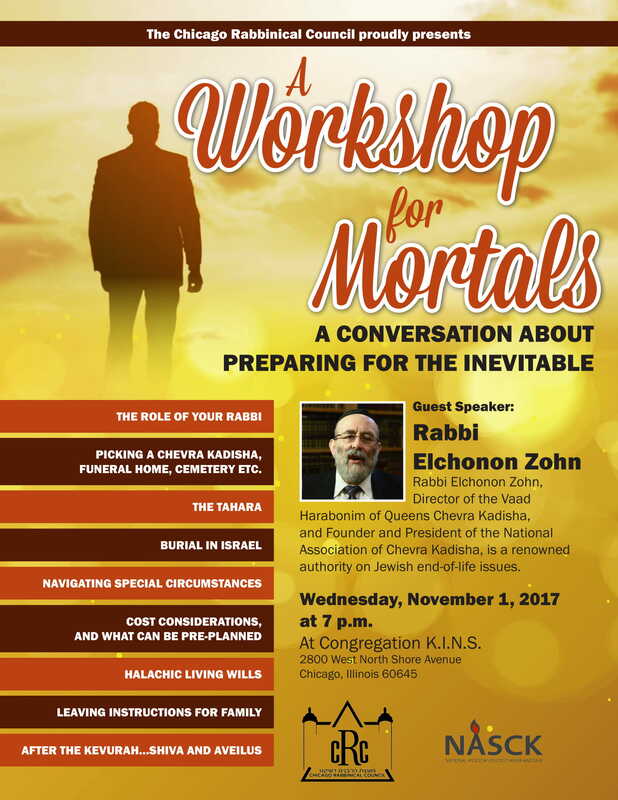 Rabbi Zohn was scholar-in-residence in Seattle, speaking at three shuls. This was followed by a community lecture and a 4-hour chevra kadisha training seminar. 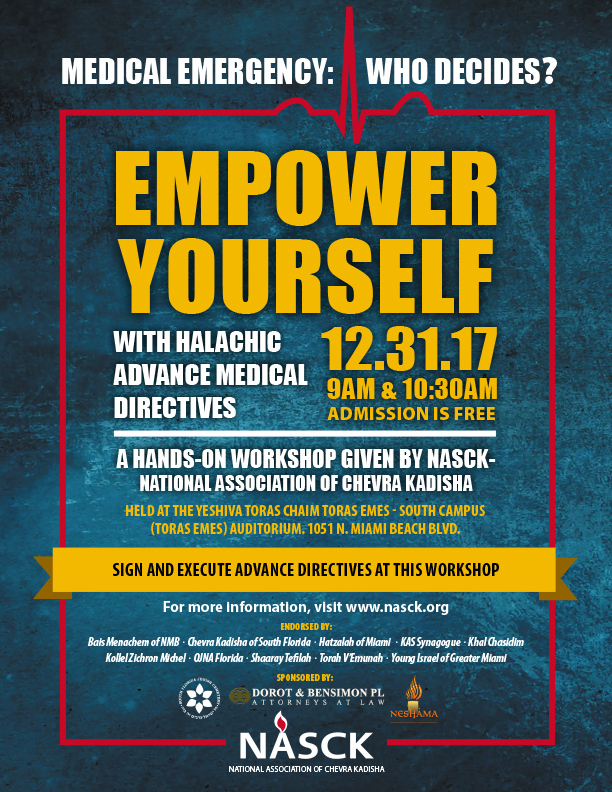 NASCK opened its South Florida Jewish Cemetery (SFJC) with a chinuch beis ha’kvaros, a consecration of the burial grounds, attended by well over one hundred rabbonim, chevra kadisha members and supporters. Click HERE for an article published by The Jewish Home, describing this special ceremony. A lecture for Jewish nurses and social workers on end-of-life topics of interest to them was given in the Five Towns. 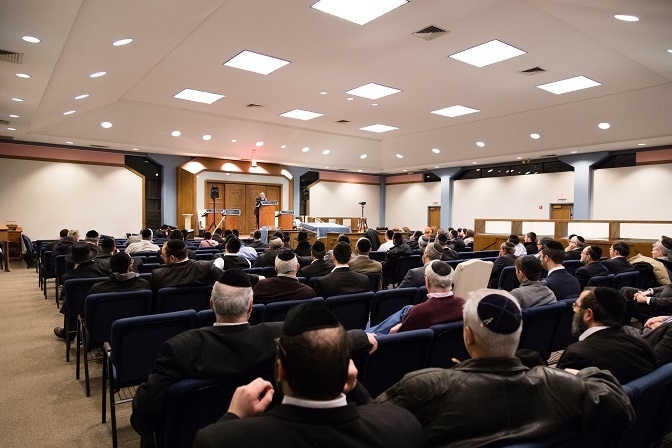 An in-service was given at Chai Lifeline, with emphasis on their special concerns. Rabbi Zohn gave a shiur to the Young Israel Rabbinic Training Program. This gives prospective rabbis practical knowledge of the different groups they will interact with in their future communities and how best to approach each one. 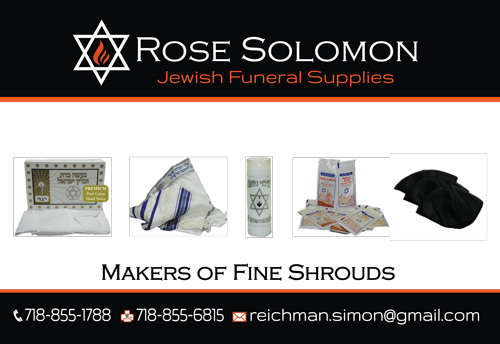 These groups include hospitals, medical examiners, funeral directors, cemeteries, chevra kadisha, etc. NASCK chaired committees addressing community-wide cemetery concerns in NY and NJ. 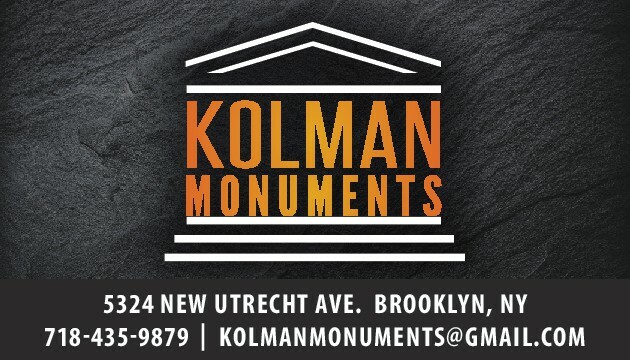 Rabbi Zohn presented at the Chabad Annual Shluchim Conference in Crown Heights on issues pertaining to chevra kadisha and rabbanim. Rabbi Zohn gave his annual shiur to the Yeshiva University smichah students, sharing his knowledge and experience, as part of their Practical Rabbinics program.